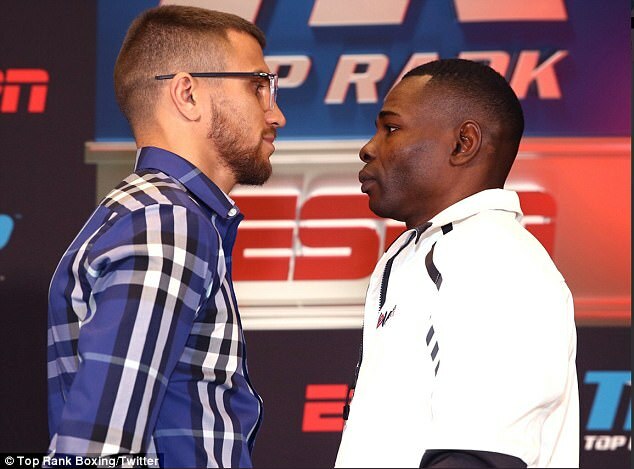 Lomachenko v. Rigondeaux, a Fight-and-a-half! It is a fight befitting of the most iconic of boxing halls. Across a combined 899 fights, Vasyl Lomachenko and Guillermo Rigondeaux have tasted only 14 defeats. At Madison Square Garden on Saturday night, they clash for the WBO super featherweight world title in one the most highly-anticipated bouts of the year. With victory over Roman Martinez in June 2016, ‘Hi-Tech’ made history when he became the first fighter ever to become a two weight-world champion after only seven professional contests. The victory was but the latest accolade in a remarkable ring career for the 29-year-old Ukrainian. 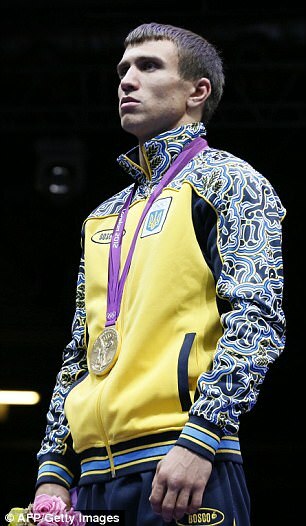 Before entering the professional ranks in 2013, Lomachenko won gold at the 2008 and 2012 Olympic Games as well as two world amateur championship titles. By the time he made his professional bow, he boasted a record of 396-1 and had avenged his sole defeat. Twice. But after two professional fights he was 1-1. ‘Hi-Tech’ made an unsuccessful attempt to win the WBO featherweight title in only his second bout, losing to the veteran Mexican Orlando Salido in March 2014. He beat Garry Russell Jnr to win the same title in his third fight before stepping up to super featherweight four fights later. Despite his unremarkable record on 9-1, he is widely considered one of the finest fighters on the planet. For El Chacal, the route from amateur star to world champion has been far more fraught with danger and controversy than that of his opponent. 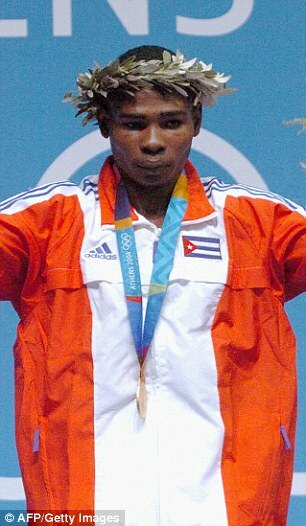 Once considered the golden boy of Cuba’s famed amateur boxing programme, Rigondeaux was adored by the people and regime of Fidel Castro. But that all changed when, in 2007, he and fellow fighter Erislandy Lara were accused me of trying to defect in pursuit of the riches of professional boxing. Rigondeaux had won gold at the 2000 and 2004 Olympics but his days in the ring appeared numbered. ‘The Cuban athlete who deserts his delegation is like a soldier who deserts his unit in the midst of combat,’ said Castro as he announced neither would ever regain their place on the national team. Having spent two years as a national pariah, unable to box or even speak to his former team-mates and coaches, Rigondeaux finally managed to escape. He boarded a smuggler’s boat in February 2009 and made the perilous journey across shark-infested waters to Miami. But even after arriving in the US, his boxing career, under the management of Irishman Gary Hyde, has been disrupted by contractual issues and problems of match-making. He is unbeaten in 17 professional fights and the WBA super bantamweight titlist. But, quite simply, no one wants to fight him, meaning he has had to step up two divisions to fight ‘Hi Tech’ on Saturday. As shown by the likes of Anthony Joshua, a long amateur career is not a pre-requisite to success in the paid ranks. 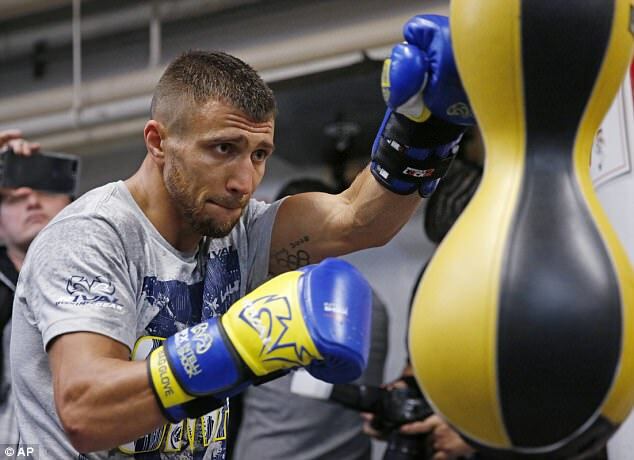 But for Lomachenko, it has helped him develop incredible ring wizardry. The southpaw’s use of angles and lateral movement has seen him befuddle world level fighters such as Nicholas Walters. He is technically brilliant and boasts excellent punch variety. He is not a massive one-punch knockout artist. Instead, Hi-Tech tends to dismantle his opponents. He has forced the likes of Walters to quit on their stools, so one-sided was the beating. El Chacal won a world title in only his ninth fight and he is unbeaten in 17 bouts since turning professional. 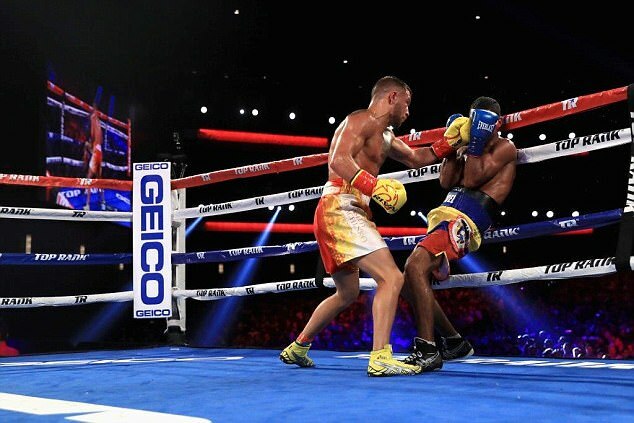 At the heart of his success is his ring-generalship, developed — like Lomachenko — during a long and exceptional amateur career. The Cuban controls distance brilliantly and looks to lure opponents onto his big southpaw left hand. 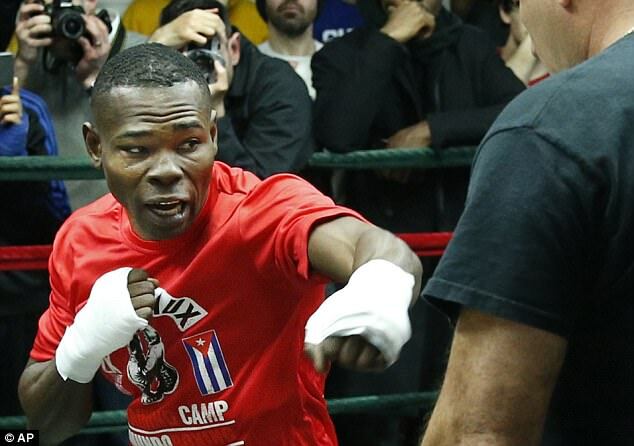 As is often the case with Cuban fighters, ‘Rigo”s style is not exciting. But it is highly effective and appreciated by ring purists. Despite their similar credentials, Lomachenko is the heavy favourite to retain his title at the Garden on Saturday. He is the younger, bigger man and the fresher, too. ‘Rigo’ has fought only three times since 2014 and, despite records claiming he is 37, there are unconfirmed murmurings that he is, in fact, the wrong side of 40. ‘Hi-Tech’, meanwhile, is 29 and two inches taller than his opponent. The Ukrainian, too, has been involved in four world title fights in the past 18 months, winning all of them. 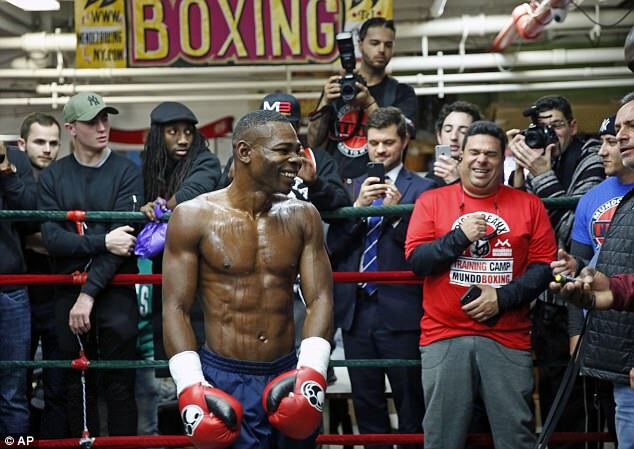 Many feel he will be simply too big for Rigo. But the southpaw vs southpaw dynamic adds a new dimension to the contest. Whatever happens, it will be ringcraft of the highest order, not to be missed.